Adorn yourself with The Garland! 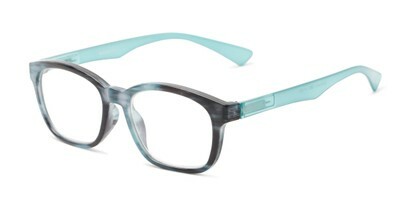 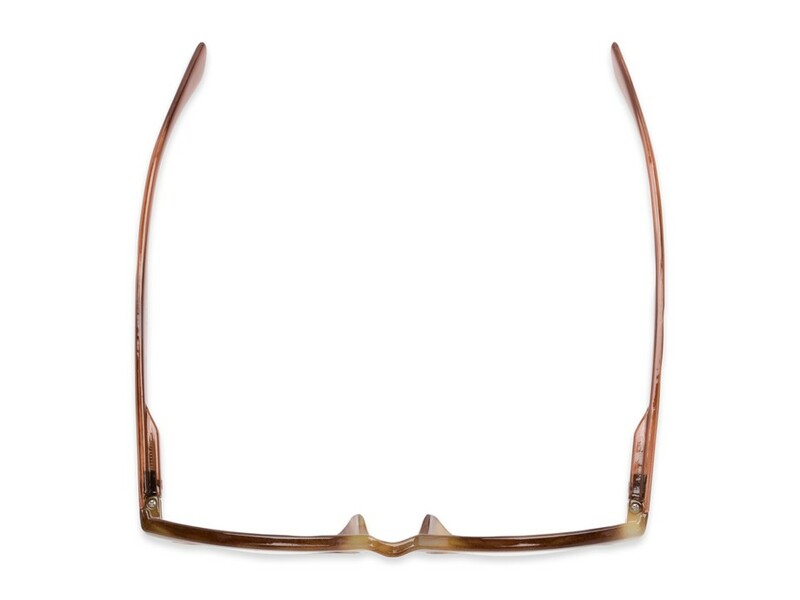 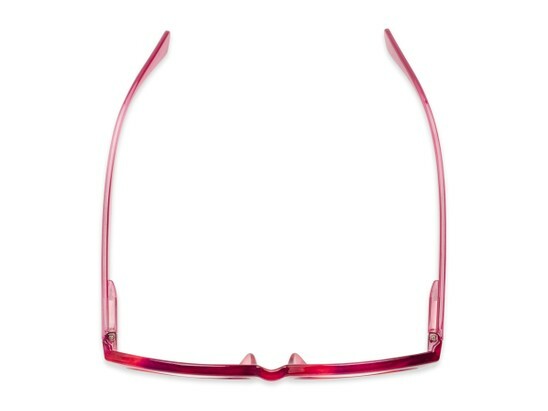 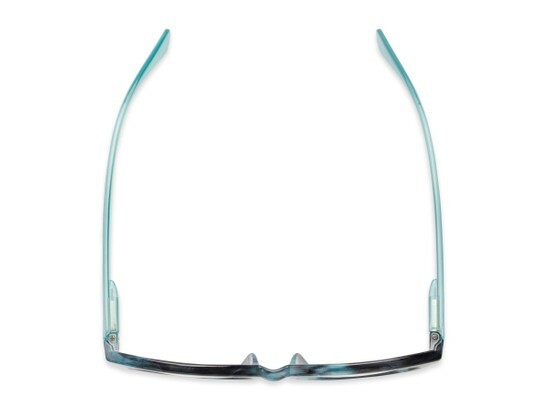 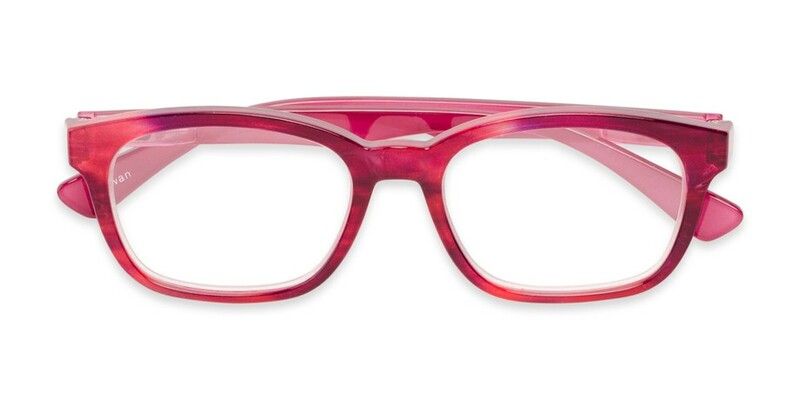 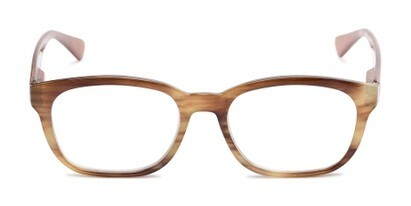 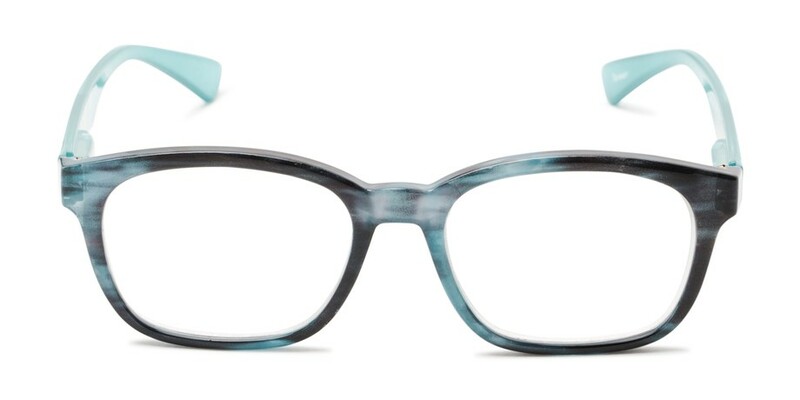 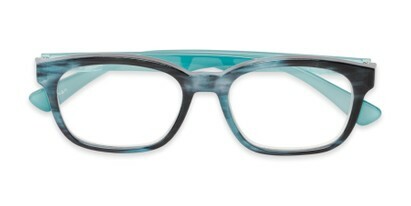 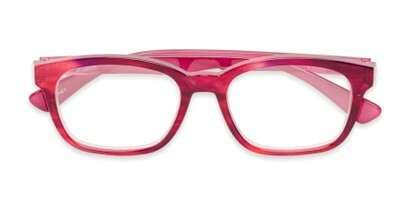 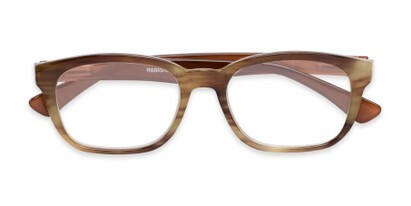 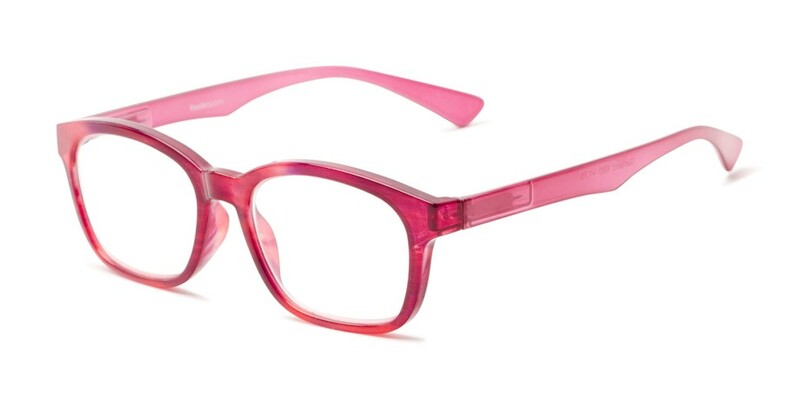 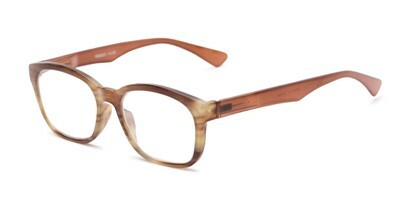 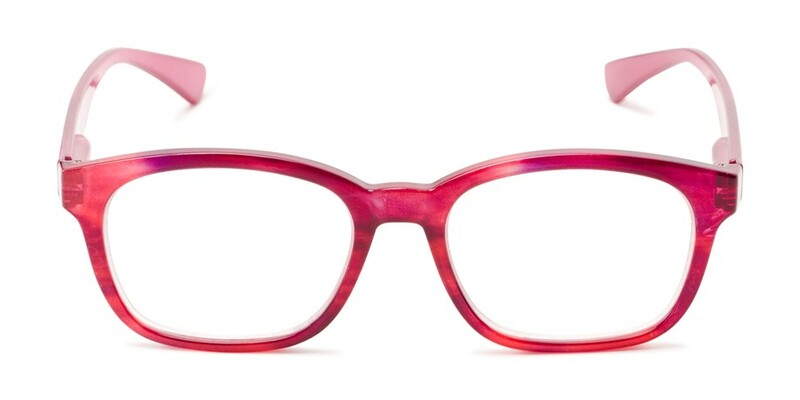 This retro shaped style has a trendy, marbled front with solid colorful temples. Spring hinges help to make this pair a great fit.